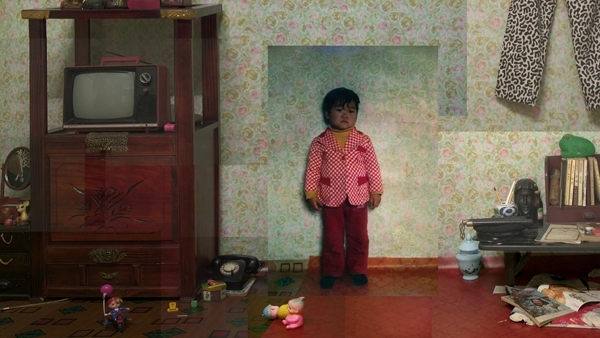 Yongseok Oh is a Korean-born artist who emphasizes the crossing of the past and the present, and of the real and the imagined, by creating a visual collage of stills, moving images and cinemas. 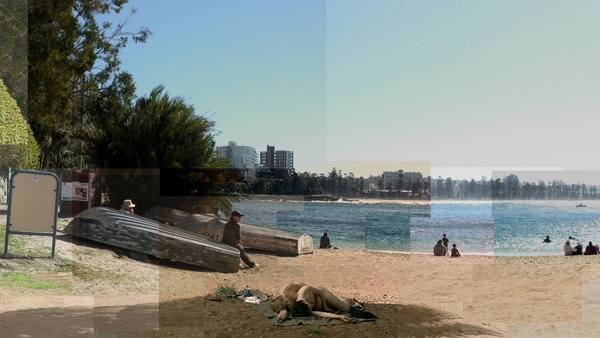 He explores the structure of the cinema and daily life and collapses a certain cinematic narrative through collage techniques. 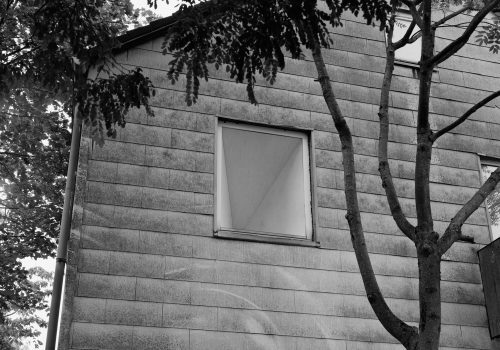 He has been recognized widely and his works have been shown at various international biennales including Seoul Media City Biennale, 2006; Shanghai Biennale, 2006; Seville Biennale, 2008; Biennale of Cuvee, Lintz, 2008 and Moscow Biennale, 2011. Selected group exhibitions include: Thermocline of Art, ZKM, Karlsruhe, 2007; Metamorphosis, Espace Louis Vuitton, Paris, 2008; CINEMA SIM, Itau Culture, San Paulo, 2008; Trance POP, Yerba Buena Center for the Arts, San Francisco, 2008; The Imaginary Line, Gallery Hyundai, Seoul, 2009; Textual Landscapes, Bryce Wolkowitz Gallery, New York, 2009; Sporadic positioning, Arario gallery, Cheonan, 2012 and Plateau, Samsung Museum of Art, Seoul, 2012. Recently, he collaborated on a project with L`OCCITANE, Paris. Yongseok Oh, Drama No. 6, 2011, Two channel video. Courtesy of the artist. Yongseok Oh, Classic No. 1978, 2009, Single channel video. Courtesy of the artist. 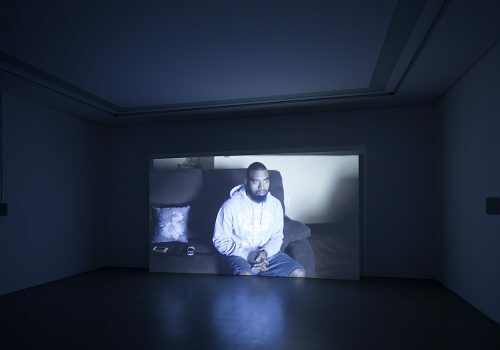 Yongseok Oh, In Absentia, 2013, Mixed media, real-time closed-circuit video, dimensions variable. Courtesy of the artist. 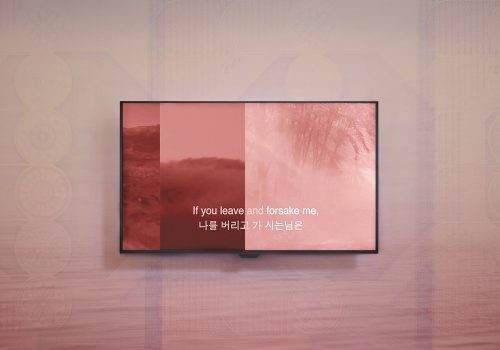 Yongseok Oh, Memory of the Future, 2009, Single channel video. Courtesy of the artist. 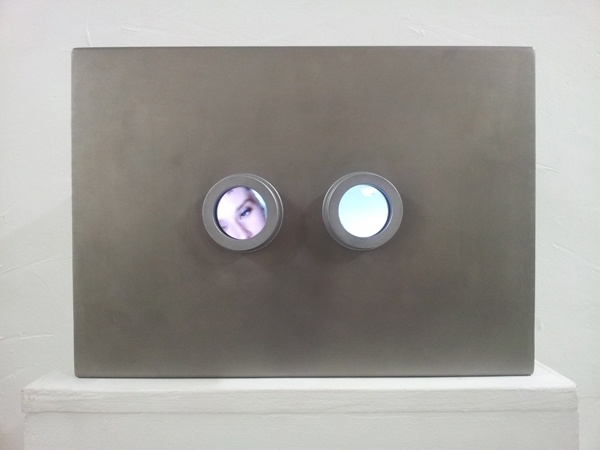 Yongseok Oh, Siamese montage-lover letter, 2008, Two channel video, Siamese scope, player, 1:54 min. Courtesy of the artist. Samuel Penaso’s works are a mix of his experiments in media including painting, performance, sculpture, installation and video among others. Penaso is influenced by his dichotomy of life experiences as a child growing up in the country and as an adult living in the city. Experiences, emotions and stories about him and others are widely expressed in his works, most notably in his portraits. 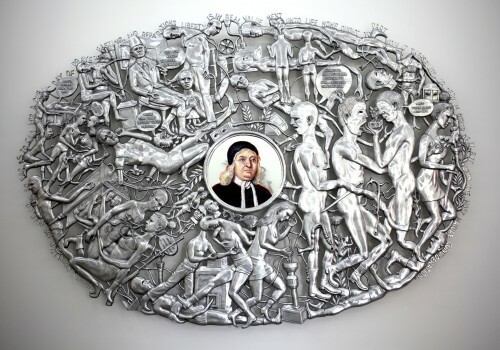 His work generates waves of nostalgia, weaving the purity of childhood experiences together with his present ideologies. Penaso is a visual and performance artist from Guindulman, Bohol. He received a BFA at the Technological University of the Philippines. 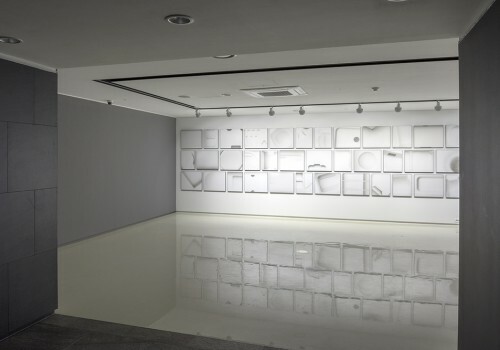 He has held solo exhibitions in Japan, Thailand, Austria, Germany, Singapore, among others. 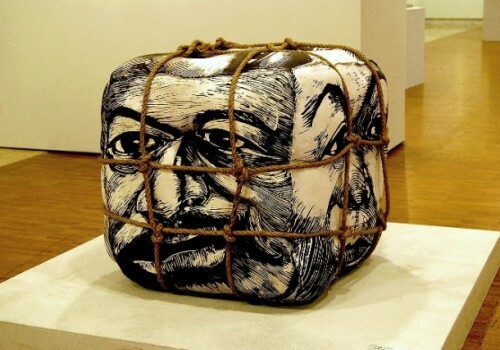 He represented the Philippines in the Nippon International Performance Art Festival in both 2005 and 2011 and has participated in the the Asian International Art Exhibition, Ayala Museum, Manila; ArTriangle, Malaysia and Young Art Philippines, Luxembourg. He is one of the core members of Tupada Action and Media Art (TAMA) a group of performance artists and an active member of the Art Association of Philippines (AAP). 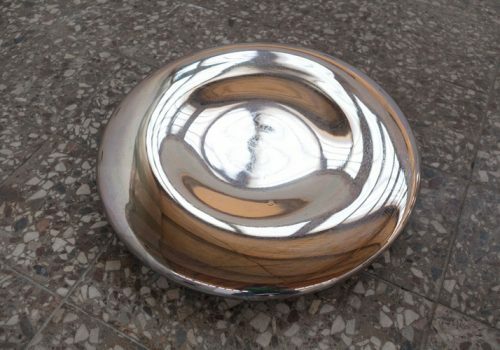 Samuel Penaso, Constant Reinvention, Steel, 60 × 72 in. (152.4 × 182.88 cm). 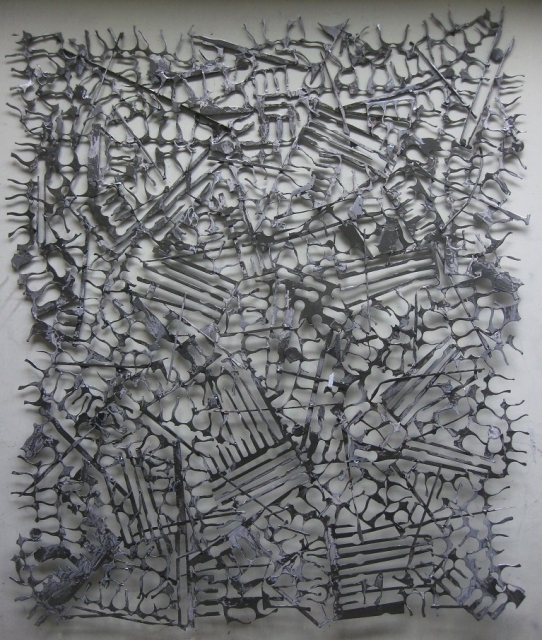 Samuel Penaso, Black Rain, Acrylic on canvas, 36 × 48 in. (91.44 × 121.92 cm). 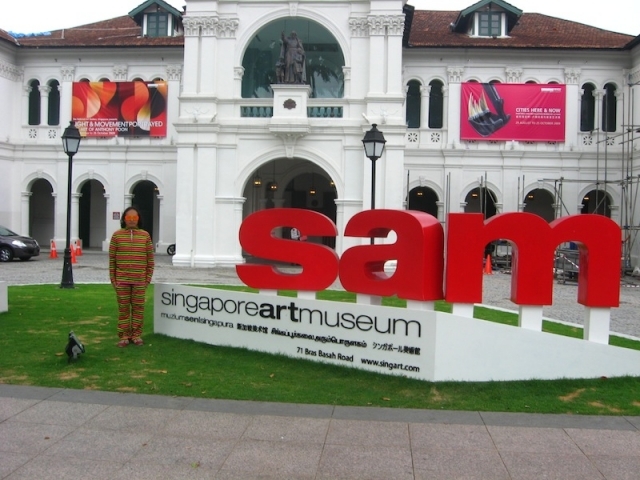 Samuel Penaso, Stripewalker Project, 2009. 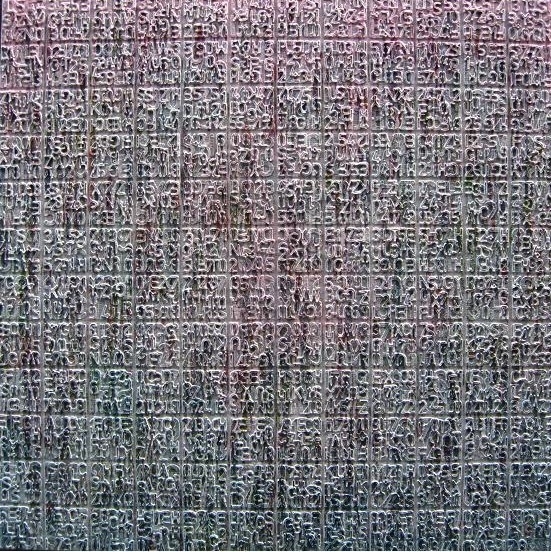 Samuel Penaso, Text Country, Acrylic on canvas, 48 × 48 in. 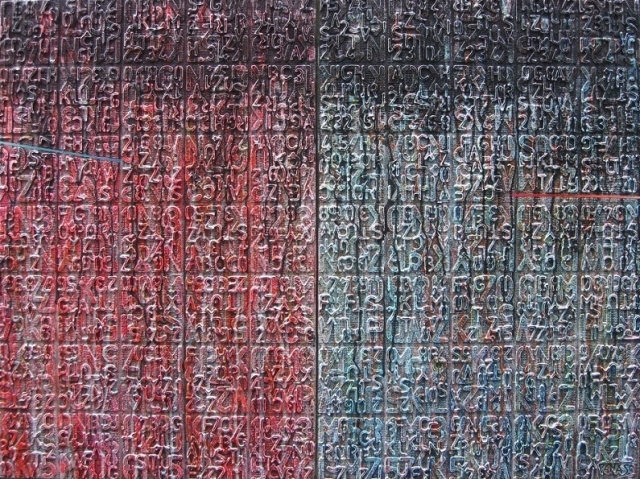 (121.92 × 121.92 cm). 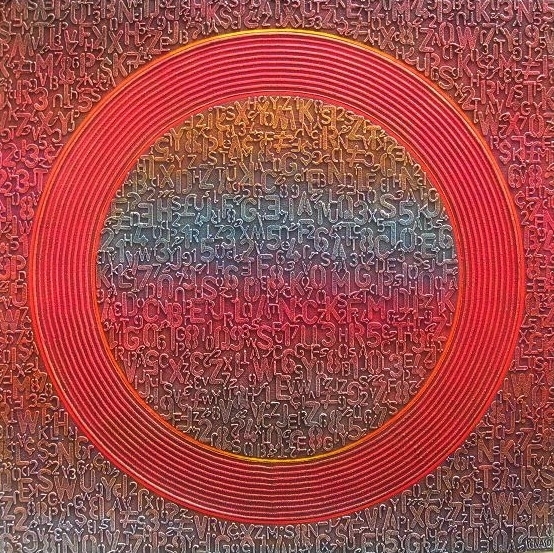 Samuel Penaso, Time Machine, Acrylic on canvas, 48. In her site-specific installations, videos and video installations, Anja Kempe deals with the unknown of physical space and the potential of movement. 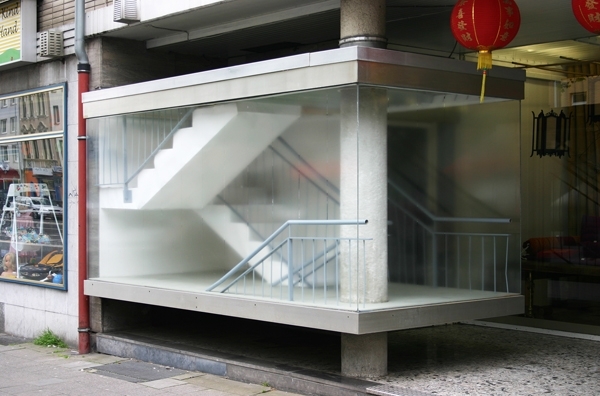 She develops architectural extensions that augment space. 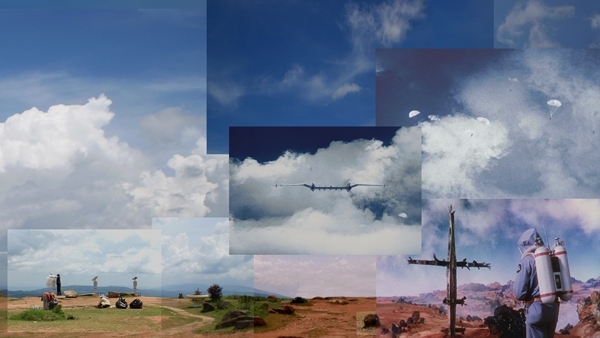 Her dynamic images of space act as expansive choreographies for the viewer. Her latest works deal with the body itself. 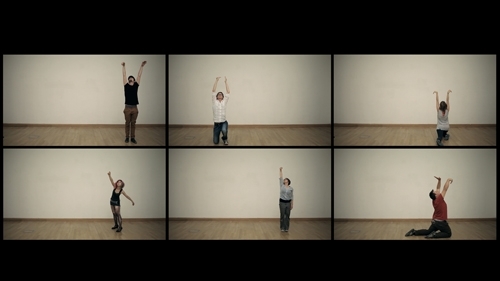 She brings together the individual memory of the body and the collective memory of individual movements. Anja Kempe (born 1973) was educated at the Karlsruhe University of Art and Design and at the Academy of Media Arts, Cologne. She has exhibited internationally in group shows and solo exhibitions including at z33, Hasselt; Ars Electronica Campus, Linz; Schloss Solitude, Stuttgart; Museum Schloss Moyland; Kunstverein Leipzig; NGBK Berlin; Interfood Vitrine, Aachen; Kunstraum Kreuzberg, Berlin; Art Cologne and Young Artist Project, Daegu. Kempe lives and works in Leipzig where she teaches at the Academy of Visual Arts. Anja Kempe, Stairway, 2006, Paper, cardboard, wood, acrylic paint. Courtesy of the artist. 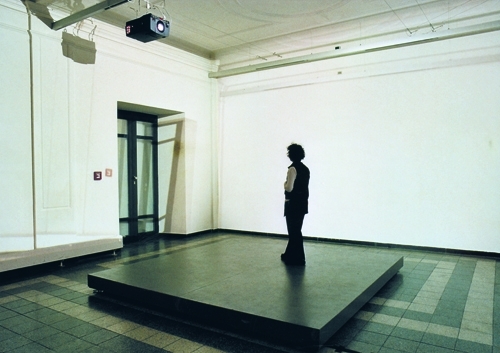 Anja Kempe, Dissociation, 2002, Four weighing cells, four wide-angle projectors, balance software. Courtesy of the artist. 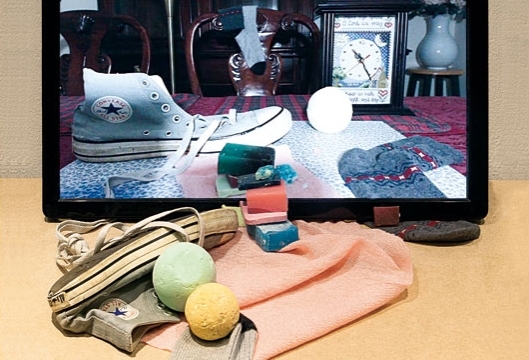 Anja Kempe, Inscription, 2007, Aluminum bar, coaly gum, infrared lamps, nightshot camera, monitor, overlay software. Courtesy of the artist. 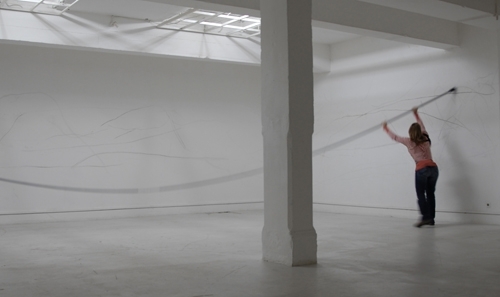 Anja Kempe, Diagonal, 2008, Tape. Courtesy of the artist.